Traditionally, the sauna holds a very important place in Estonian culture. That’s why we’ve made it as functional and cosy as possible – here you can really unwind and release all the tension in your body! 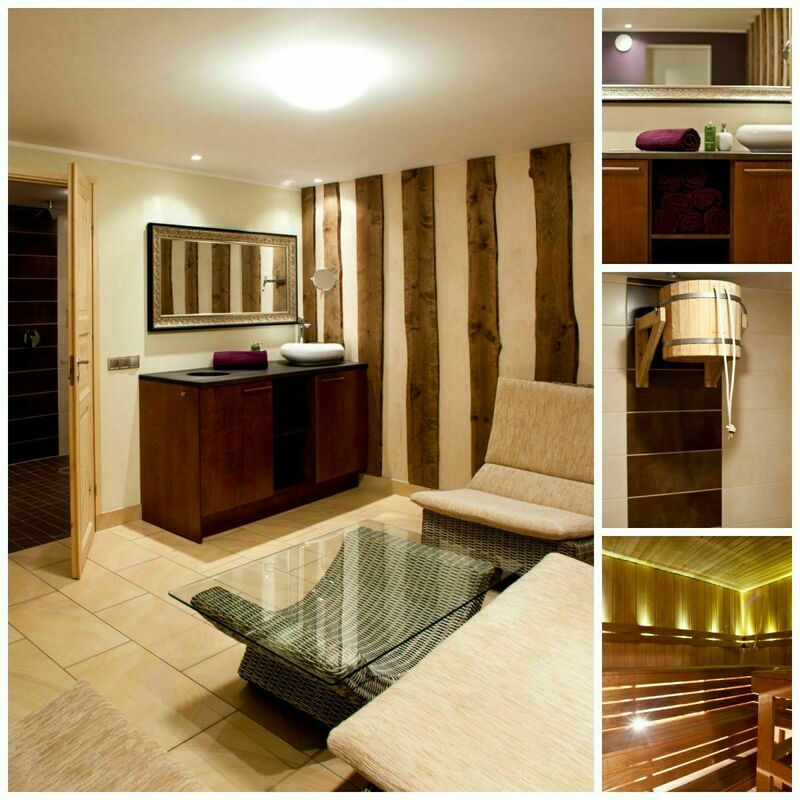 The sauna and leisure area can be rented separately. The leisure area has room for up to 30 people.